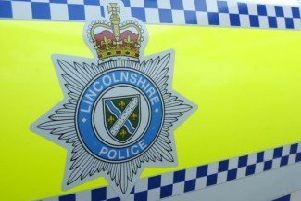 Caistor police are urging everyone to make sure shed and garage security after a recent spate of shed burglaries. The thefts have been mainly in the North Kelsey area and items stolen range from quad bikes to Chainsaws. Anyone with information about the burglaries or who saw any suspicious activity can call police on 101.